Patrice Olivier, the master winemaker behind this wine, has this gift for transforming a simple generic appellation into a wine well-worth a mention. A perfectly elegant wine that is pale in colour. 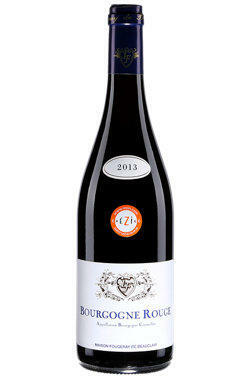 Spiced cherries and vegetative decay aromas are enhanced by tart red fruit and flowery flavors. The texture is smooth as silk and the balance is impeccable. A discreet wine of great charm.